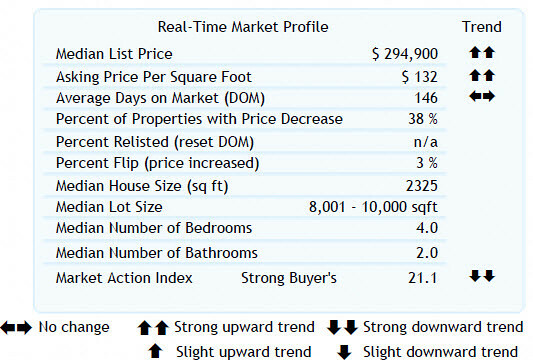 Beaverton Oregon real estate homes sales are always moving, but it still has to be broken down by neighborhood. The Cooper Mountain neighborhood of Beaverton, Oregon goes east from Grabhorn Rd to 175th Ave, then north from Kemmer Rd to Farmington Road. The two parks in the area are Burnsridge Park and Granada Park. 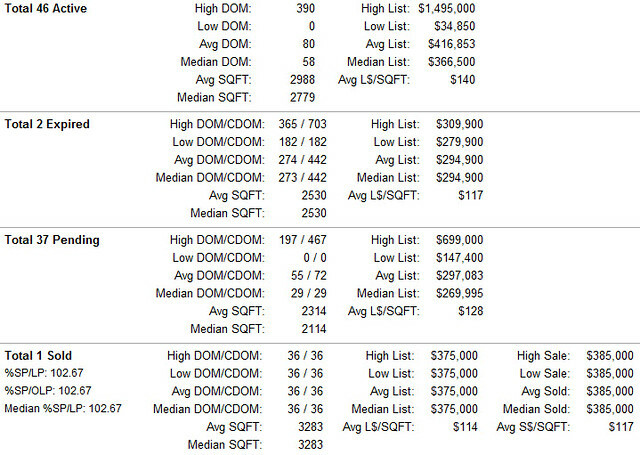 As of 07/27/2012 here are the real estate sales stats for the Cooper Mountain Neighborhood of Beaverton, Oregon. This week I’ve changed the stats to only count the sales from the last 7 days to give a better reflection of what is going on in the neighborhood during any given week.